Bryan Cranston has “no clue” if his drug kingpin character in Breaking Bad will be resurrected for the planned movie adaptation. The actor starred as cancer-stricken chemistry teacher-turned-drug lord Walter White in the critically-acclaimed drama, which ran for five seasons until 2013, and on Tuesday night, it emerged that series creator Vince Gilligan had apparently written a spin-off film, which he will also direct. The movie, thought to be shooting under the working title Greenbrier, is expected to begin production later this month in New Mexico – the same state Breaking Bad was filmed in – and run until February. Gilligan has yet to comment on the news, but Cranston has now confirmed a feature film is in the works. Cranston reveals he’s discussed the film with Gilligan, and he’s confident fans will enjoy whatever the creator comes up with. 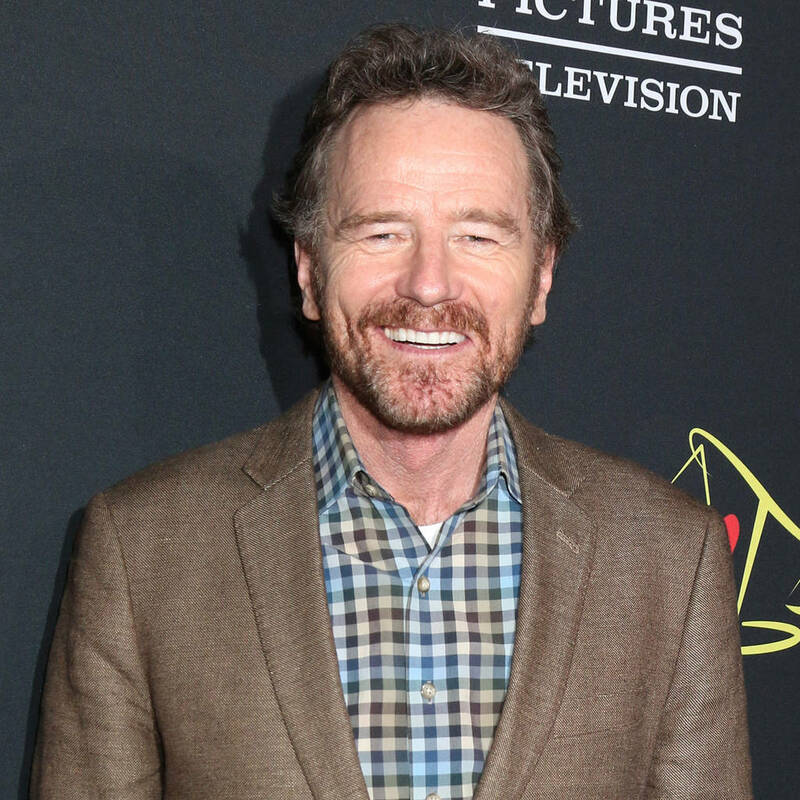 But it seems Cranston hasn’t been invited to join the project, and he’s unclear if the writer has found a way to bring White, aka Heisenberg, back to life onscreen, after suffering a mortal wound in the series finale. And even if that offer doesn’t materialize, the star is determined to return to New Mexico just to catch up with his old friends. According to a representative for the New Mexico Film Office, Greenbrier will “track the escape of a kidnapped man and his quest for freedom”, reports TheWrap, and fans believe the plot relates to Aaron Paul’s character, Jesse Pinkman, who successfully made a run for it at the end of season five after being held captive in a drug lab. Since Breaking Bad’s TV run wrapped five years ago, fans have been able to learn more about another character’s back story, thanks to the spin-off prequel series, Better Call Saul, which debuted in 2015 and stars Bob Odenkirk as White’s cunning lawyer Saul Goodman.